When you step foot inside of Chroma Optics, our eye care team will do their best to give you what you need. 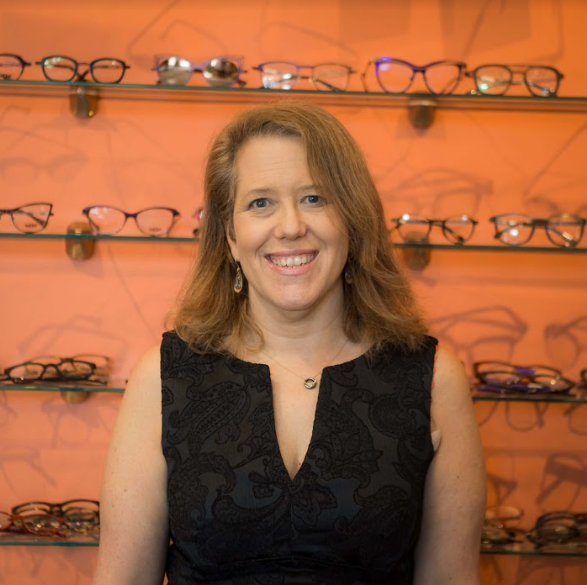 Our Burlington and Chittenden County optometrist, Dr. Dora Sudarsky, looks forward to providing you with the best possible eye and vision care. You’ll find that our Burlington optometrist and practice owner offers some of the most advanced optical tools, technologies, techniques and products you’ll find anywhere. Dr. Sudarsky places a special emphasis on combining these technological advances with a personal approach to provide a unique experience. 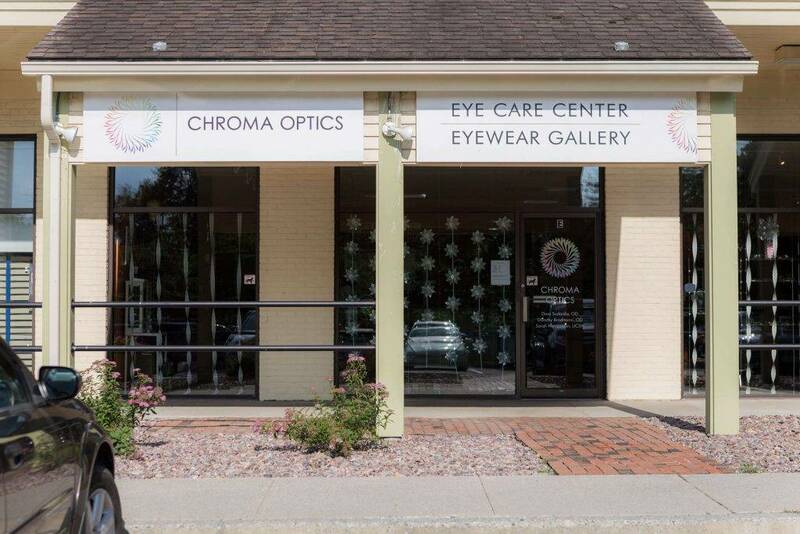 From your very first visit, you’ll see why people from all over Chittenden County have chosen Chroma Optics as their eye care clinic. From Eye Exams to Eyewear, We’re Here to Serve You. Eye Exams – Our comprehensive eye exams can make all the difference in diagnosing a progressive eye disease or disorder before it can damage your eyesight. Vision Problems – We can identify refractive errors as well as fit you with eyewear, including a range of frame styling and contact lens options. Our contact lens exams help determine the right contact lens choice, from single-vision lenses to multifocal contacts (or monovision lenses as an alternative to multifocal contacts), while our optician will be happy to help you choose the right frame styling for your face. Exclusive Frame Offerings – We carry a wide array of exclusive lines that are not offered anywhere else in Burlington, VT. We also offer designer sunglasses in addition to petites. Give us a call if you’d like to learn more about our selection. Low Vision Exams – If you’re a patient suffering from low vision then you’ve come to the right place. After sitting down for an exam with Dr. Sudarksy, we’ll have a better understanding of how exactly we can help each patient on a case by case basis. Learn more about low vision care here. Take the First Step Towards a Lifetime of Ocular Wellness. Chroma Optics makes every effort to ensure that people in Chittenden County can have access to the care they need and deserve. That’s why we work with a variety of insurance providers and plans. We also offer payment options such as flexible spending accounts as well as the CareCredit medical credit card program to help you maintain optimal eyesight for life. Once you’re here, we will make you comfortable and answer any of your questions that you might have for us. Call (802) 497-1676 today to learn more about our practice or to schedule an appointment with our Burlington eye doctor, Dr. Dora Sudarsky! Would strongly recommend to everyone. The space is really cool too. A wonderful experience visiting the business. Chroma Optics is here to assist you whether you're scheduling routine eye exams or looking for a new optometrist to help you with your eye care needs. Chroma Optics carries a wide variety of luxury designs and value eyewear for every budget, including a large selection of fashion sunglasses and petite frames. Customized contact lens fittings and service including multifocal and specialty lenses. Large selection of contact lenses! See our large selection of Designer Frames! Holidays may subject to different hours.